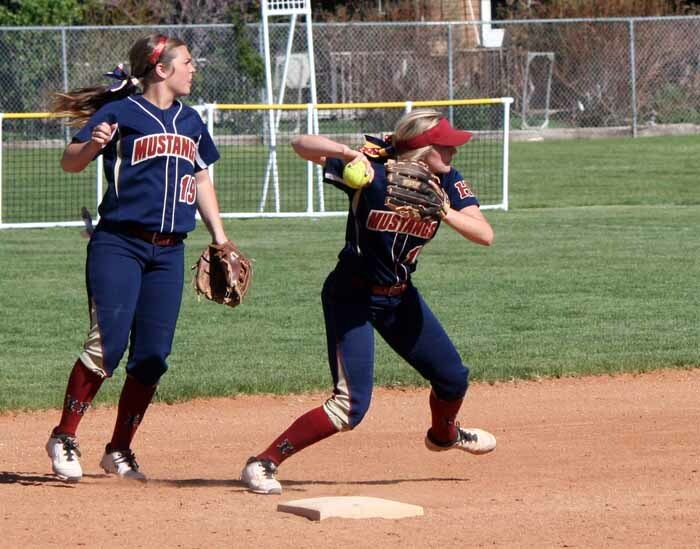 The Herriman Mustangs Softball team entered the state tournament on a hot streak and it doesn’t plan on ending it any time soon. The Region 4 champions ran the table (12-0) in league play and finished the regular season 22-4 overall. Just two of those losses came against teams from the state of Utah. It’s no wonder the team now has its eyes on one more thing, a state championship to go with its region title. “I want to be able to work as one team and take our region title and then that momentum to use as a boost to help us peak at state,” said senior pitcher Allison Lloyd. 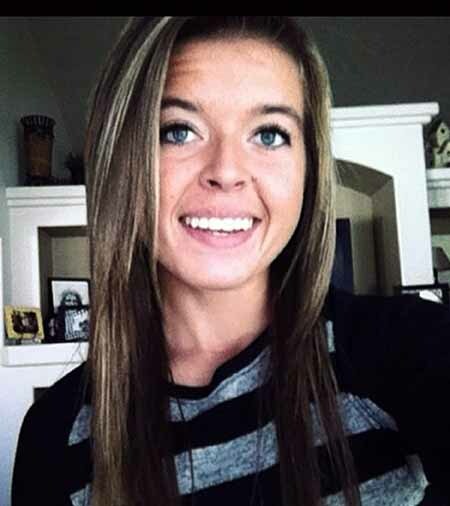 Herriman began non-region play with momentum and looked to be a serious threat on the field right from the start. It kicked off the season with big wins against Layton (8-1) and Spanish Fork (10-6). The Mustangs then traveled to Nevada to play in the Tournament of Champions, where they played teams from California, Nevada and Arizona. That’s where two of the defeats came, at the hands of teams from outside Utah. Herriman opened region play with a huge 10-3 win against the Westlake Thunder. The Mustangs played a clean game with no errors and they hit two home runs. The rest of the season had a similar look, and included a long-running winning streak against league rivals Lehi, American Fork, Lone Peak, Riverton and Pleasant Grove. 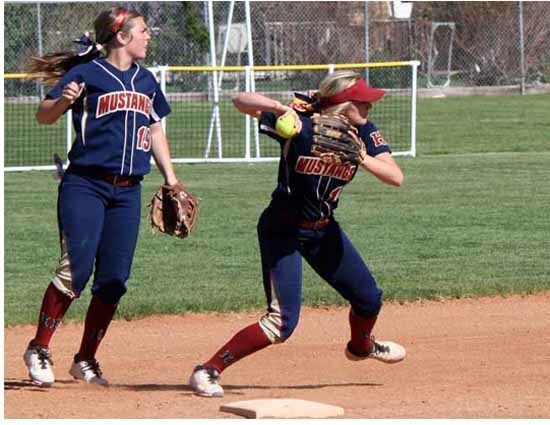 In region play, the Mustangs outscored their opponents by more than 11 runs per game. A strong work ethic and solid team chemistry has played a vital part in the Mustangs’ journey to state playoffs. A message to the Mustangs’ upcoming opponents: Look out. This team is on a mission and doesn’t have any intention of letting their competition get in the way.